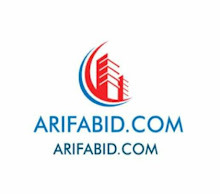 ARIFABID.COM Article In English blogging What is ZIP File and How to Build? What is ZIP File and How to Build? Many of you will be people who do not know what is this ZIP file, why people use zip files, how these ZIP files work and what type of zip file are there. Even then no matter what today we will get information about what a zip file is in this article. You have often seen the zip option to download software on the website of the big movies or software on the website of the website, but due to lack of information you do not download the zip file, while this file is very useful for you. And the data is about saving. As technology is increasing nowadays and now 4G has also come, people now easily download big movies, software and games. Even today, mobile data is not a problem, but still people do not download large files, because the problem is device storage or space. But if you lack a storage or space, then you download the zip file, because it takes less space and is safe too. So if you have given a zip file download option on the website, then you also download the same file. Let's know what is ZIP File, how does it work and what is its type? Zip is a system that packs one or more computer files in a file or folder, which takes less space than the real file and is also less in size. The zip file is also called the "archive" file. The purpose of the zip file is to eliminate the problem of our space and storage and to protect the files together. Storing files in a zip file allows easy to store and transfer files. The zip file is compressed so it takes less space. The zip file usually has a .ZIP extension. The most important feature of the ZIP file is that you can also put a password on it, so that your file is safe. Due to the low size you can easily share it on the Internet. Why do zip file use? The zip file compresses the data, which reduces its size and can also be easily uploaded on the Internet. Even it can also be attached to Email. In both the internet and the email the zip file is stored in less time due to less space. The biggest advantage of this is that if you download a zip folder you will get all kinds of files. Just like a zip file can be created for games, movies, software etc. and you can easily download it in the same file, so you will find all the things in the job in the same file. Besides, if you have very large files and it is used rarely, you can keep them in a zip file by compressing it so that your space will also be reduced and if the files are more important then you Password can be forgotten. Generally the zip file bundles multiple files in one container and reduces its size as small as possible. It can be reduced to 90%. Whenever you compress files, the compression program of zip file scans these files and compresses the information into small pieces. When you unzip these files, they bring these files back to the original form. There are several types of ZIP file like RAR, ARJ, TAR etc. All of these work is the same, just the compression method is different. To create your own ZIP file, first copy the files you need to compress to a folder. Then right-click on the folder and click Add to Archive. After that the new windows will come in which you make changes according to your wish and OK, your file will start to be compressed and compressed in zip file in a while. How To Unzip ZIP File? WinZIP, WinRar, 7-ZIP etc. software is used to zip files. To create a zip file and open it any one of these software is required. To use these softwares, you must first install them in your system. 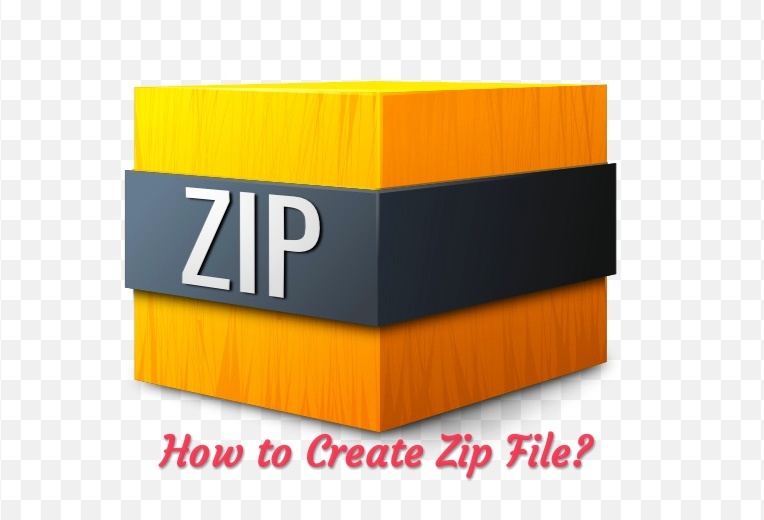 After reading this post, you must have come to know that what is a zip file (What is ZIP File in Hindi), why do people use it, how it works, what is the type of ZIP file, how to make it And what software are used to create a zip file. If you have any doubts about this article in your mind or you want some improvement in it then you can write down comments for it. With your thoughts, we will get a chance to learn something and improve it. I hope you found all the information related to the ZIP file. Still, if you have to ask something then you can ask in the comment box. If you enjoyed this post, please share it with your friends on social networks such as Facebook, Google+,Whatsapp and Twitter.